Who says that posters only need to be paper? 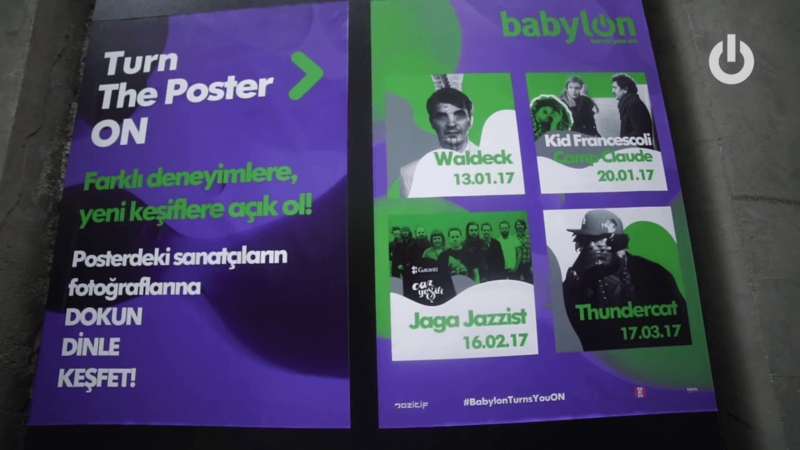 We introduced the next-generation poster that allows visitors to activate, play and listen to upcoming artists at Babylon Istanbul! One of the most famous concert venues in Turkey, Babylon Istanbul was looking for an exciting way to promote upcoming shows and discover which of their upcoming acts are most popular with audiences. We delivered an interactive Touch Poster installation, which replaced the traditional show list on the front door. As visitors walk by, a simple touch activates the poster, where they can see upcoming acts and instantly listen to their music. Once the night’s show is over, the poster can be updated to remove the finished concert and display a new artist. Plus, we used an online integration to track the total play count by song and artist, allowing Babylon Istanbul to tailor their marketing campaigns based on artist popularity! 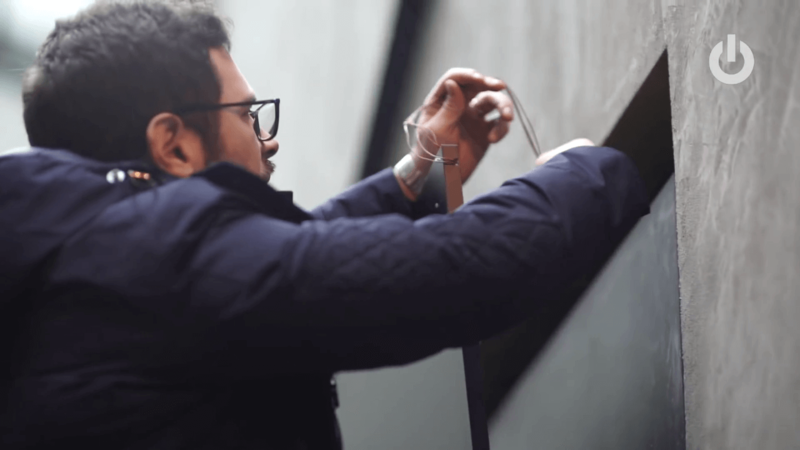 Innovative, interactive and redefining the world of posters as we know it.